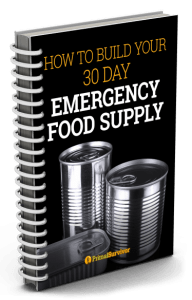 Introducing my new eBook "How To Build Your 30 Day Emergency Food Supply"
Build a 30 day long term emergency food supply that you can rely on. 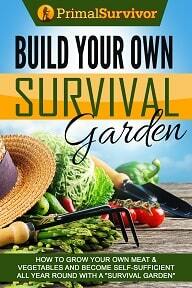 Choose the right kind of survival food for your situation. 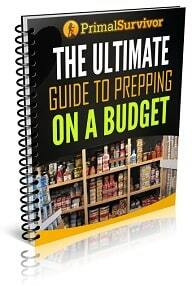 Put a simple food rotation plan in place. Choose the right kind of storage containers to prevent your food going rancid or being infested by insects. Store your food for maximum shelf life. 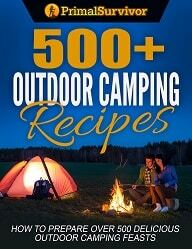 4 eBooks, One Crazy Price Of Just $9.95! YES, I WANT TO PROTECT MY FAMILIES FOOD SUPPLY! If you are not 100% happy with your purchase I will refund 100% of your purchase price. No questions asked!